On any given day, you can use a shortcut or helpful tip when it comes to applying your makeup. As fun as YouTube videos are, we often don’t have time to spend watching a video to learn the latest tricks that beauty vloggers rely on. So, what’s a girl to do? We’ve got you covered. 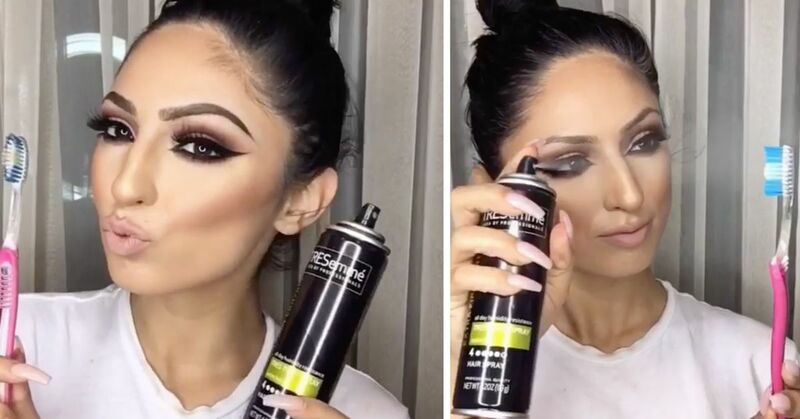 We’ve scoured the web for some of the greatest makeup hacks and combined them here for you to review in under five minutes. No matter what you’re looking for--foundation, mascara, eye shadow or lipstick--we’re sure you’ll appreciate these 10 great hacks. If your skin is looking sallow or lackluster even with foundation on, try mixing it with a little moisturizer before applying. Not only will your skin appreciate the hydration, but you’ll also have that "lit from within" glow. When you want to add a touch of natural light to the tops of your cheekbones, your concealer can do double duty. Simply apply a thin layer where you want to draw attention, then blend it in using a makeup sponge with a few drops of facial oil. Many makeup mavens recommend using Scotch tape to remove excess eye shadow that may have fallen below your eyes during application. While it works, it can be a little sticky, and no one wants to tug on their delicate eye area. Using surgical tape has the same effect without the tugging. Have a favorite shadow but want a more intense effect? 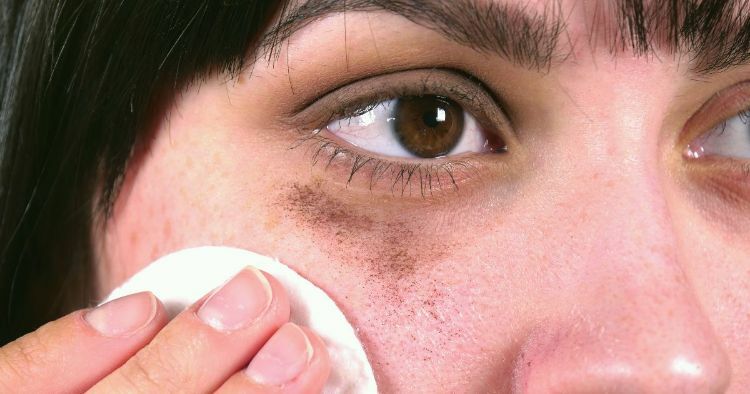 Try spraying your shadow brush with setting spray or even rose water first. The damp brush will even keep fallout to a minimum. 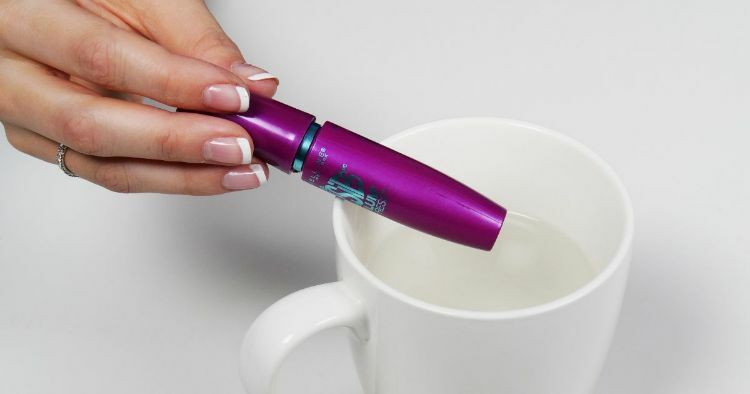 When your favorite mascara starts to thicken and dry out, you may be tempted to toss it. You can rejuvenate it, though, by simply letting it stand in a glass of hot water for 60-90 seconds before using it. 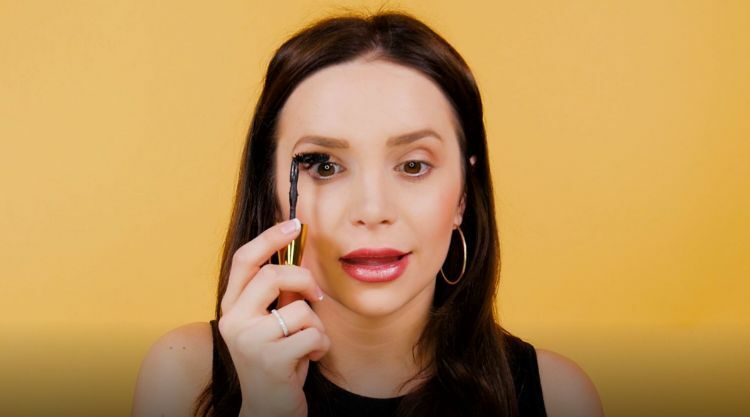 Sometimes, applying mascara requires you to be a contortionist. If your favorite mascara wand is hard to maneuver, simply bend the wand to create a better angle. Ever seen those heated eyelash curlers? Well, you can get the same effect with the one you already own. Just use your blow dryer to heat it up before curling your lashes. The heat will set the curl longer. Tip: Make sure to test the temperature by pressing the curler against your hand before proceeding. Matte lipstick, while beautiful, can drag on application and feel drying. 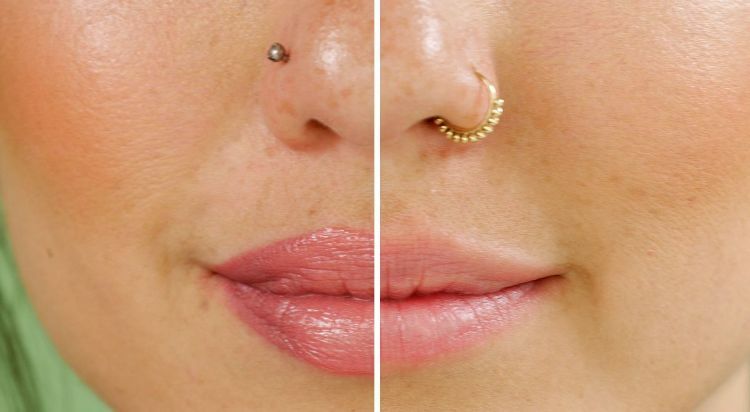 To counter this, apply a tiny drop of foundation to your lips before applying your lipstick. It will instantly improve the feel and even intensify the color because your natural lip color won’t show through. Every eye shadow palette has one or two colors that could easily double as lip color, but how do you do it? Simple. Crush some of the powder in a small dish and mix it with Vaseline. If you really want to make your lips look plump, then apply a small amount of highlighter to the center of your lower lip after applying your lipstick. It’ll catch the light and create the illusion of fullness. Use your toothbrush and hairspray in an out-of-the-ordinary way. Spray the bristles of your toothbrush (not the one you use to brush your teeth, of course) with hairspray and then brush it through your eyebrows. This will help tame those tiny hairs and keep them in place.